Admittedly, Revive Fly Fishing's ezine "Revive - A Fly Fishing Journal" has been out for nearly two months. But, better late than never. I urge you to check it out. 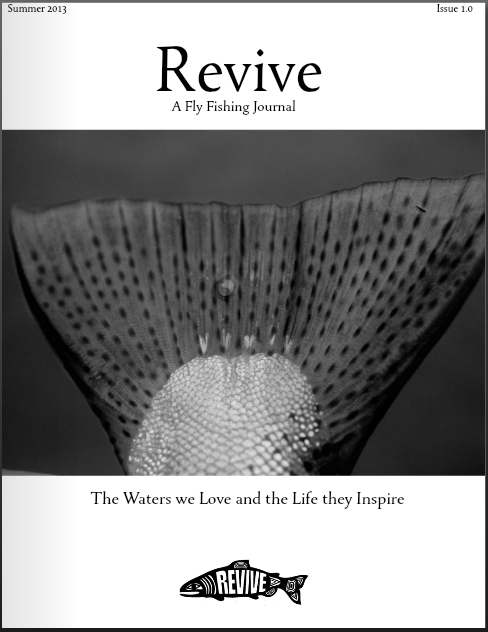 There are a lot of fly fishing ezines out there, Revive is one of the good ones. I have heard about this fishes a lot and have also done many research on it. The fly fishes are really very awesome.